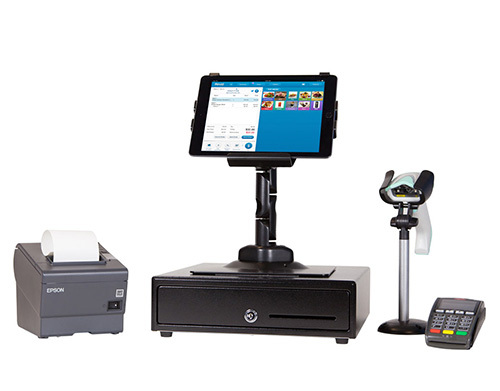 Clover Station an all in-one Android POS system that replaces your cash register, payment terminal, receipt printer and barcode scanner. Clover Station comes ready to go out of the box with a variety of apps available built to suit your particular business needs. The newer, smarter and classier credit card terminal. 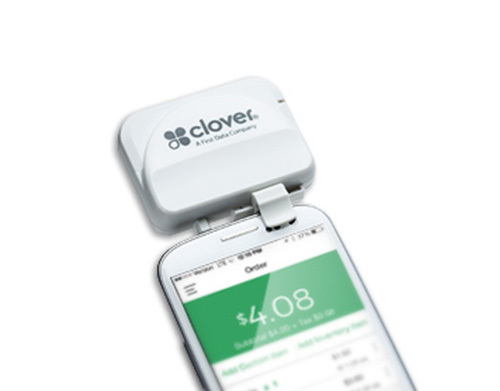 Clover MINI offers multiple connections such as 3G, WIFI, Ethernet, Dial all with a built in printer and the same access to a diverse app store like its big brother the station. 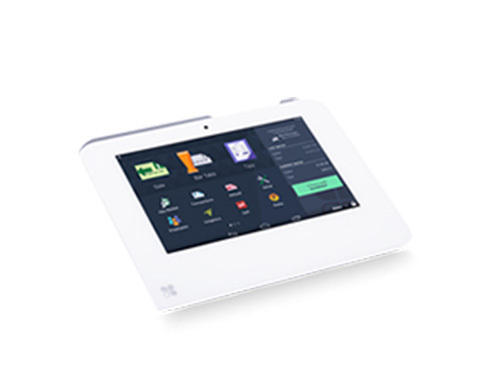 Aldelo Touch is the next generation in restaurant and bar point of sale technology designed exclusively for mobility, flexibility, and simplicity. 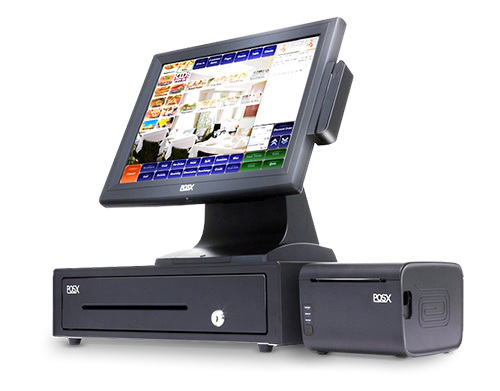 Aldelo currently offers of the most widely used Restaurant / Bar POS systems in the nation. Capabilities that easily handle 300+ seat restaurant / bars, management features such as inventory and recipe tracking; labor and scheduling control; extensive reports; and much more are all standard features and easily accessible with just a click away. 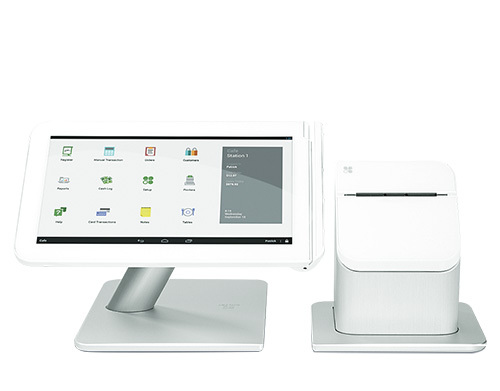 Revel Systems offers a full-featured point of sale system that is cloud-based and made specifically for the iPad. It suits a range of businesses such as bars, bookstores, florists, pawn shops, museums, sporting goods and much more. This customizable and comprehensive program comes with lots of features, including inventory management, customer management and social media integration.